Who’s the guide? Our savvy traveler, BECKY. For a short time, the map and itinerary are free! We just ask that you respond to a one minute survey that we’ll email to you after you get your itinerary. 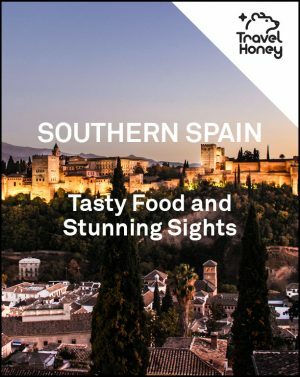 Four days around the beautiful Andalusia region in Spain. The trip centers around visiting the Alhambra, but includes exploring Malaga, Granada and small villages in the region. 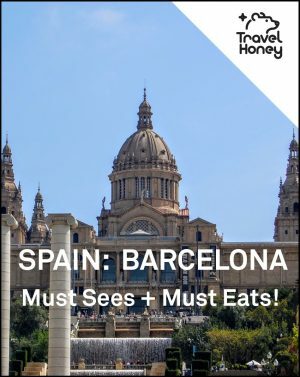 The goals of this itinerary are to learn the rich history, explore ancient architecture and of course indulge in wine and tapas! There’s a mix of budget (most activities are free or low cost) and luxury (some lodging and meals are pricier).